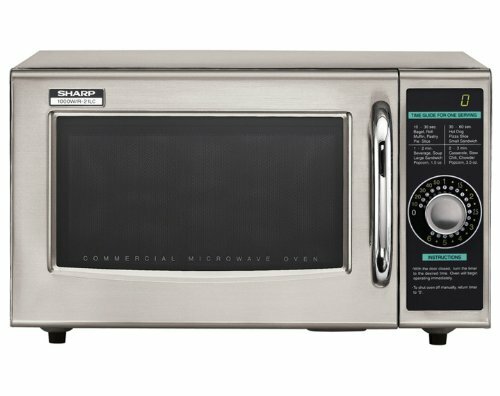 Want a microwave that cooks perfectly, and looks good while doing it? 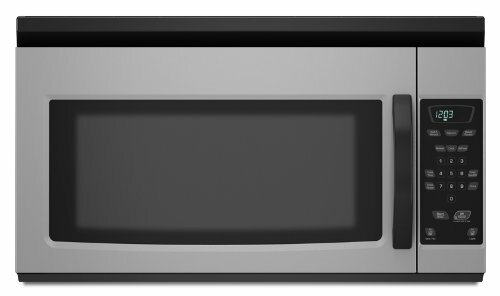 You got it, with LG’s LCRT2010ST Counter-Top Microwave Oven. 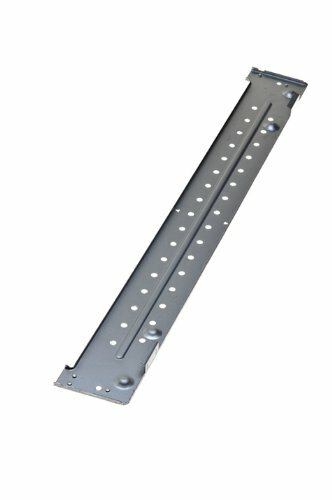 At 2. 0 cu. 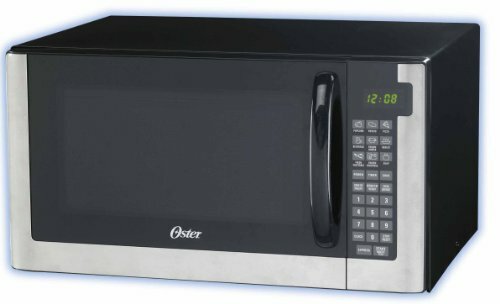 ft. oven capacity you can fit just about any microwaveable item into it with ease. You get quality and convenience plus the new EasyClean interior. The new EasyClean� interior gives you a quick and high performance cleaning inside and out, without using any chemicals. 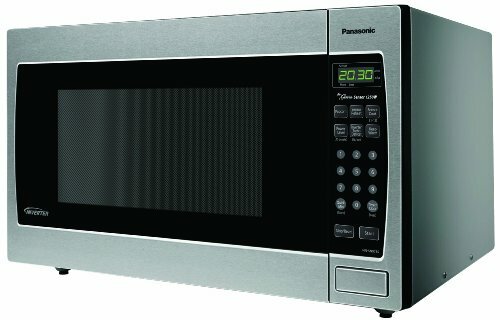 With 1200-watts, sensor cook and TrueCookPlus technology, LG gives you all the things you need in a microwave in one compact counter top unit. TrueCookPlus is a patented technology that does all the calculations for you, ensuring your food cooks perfectly every time. True Cook numbers can be found on leading food distributer’s packaging. 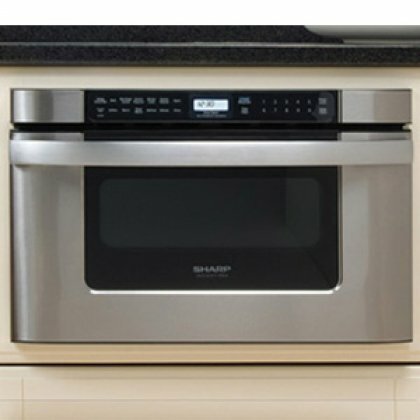 Sensor cooking technology senses humidity levels within the oven and automatically adjusts cooking time and performance to provide superior heating performance. 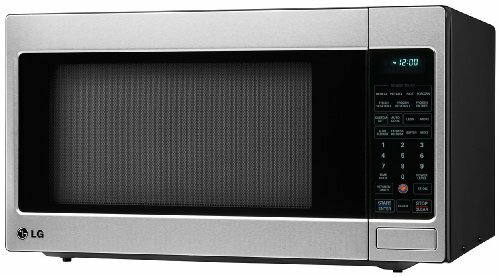 Sensor cooking involves using a temperature probe to cook with that can tell the control unit in the microwave when the internal temperature of the food item has reached a preset point. 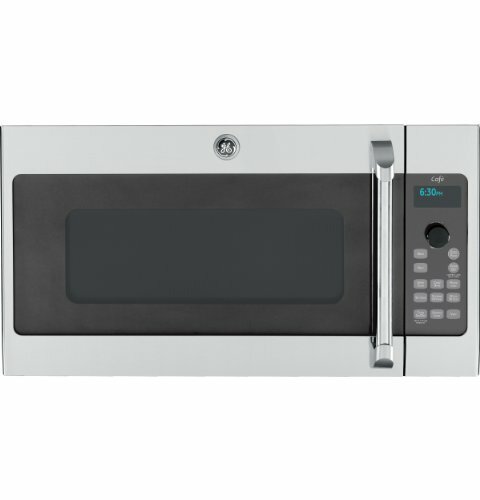 With ten power levels and six auto cook options, the LG LCRT2010ST is your most versatile yet simple option! 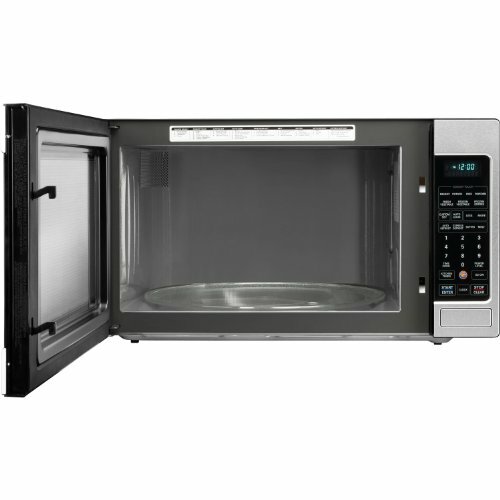 This microwave features a round cavity, which combines with the EasyClean� feature to make your cleanup quick and easy. 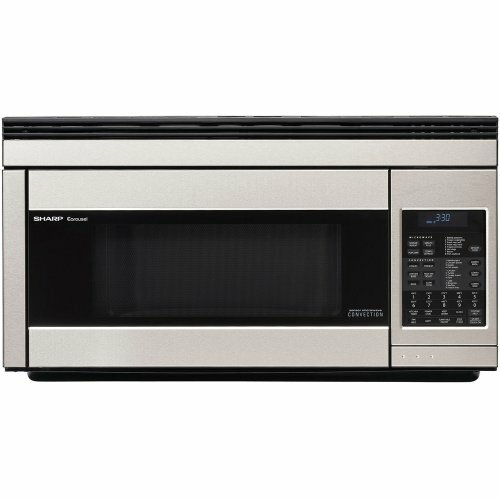 Plus the sleek and stylish design makes this microwave oven the perfect addition to your kitchen! 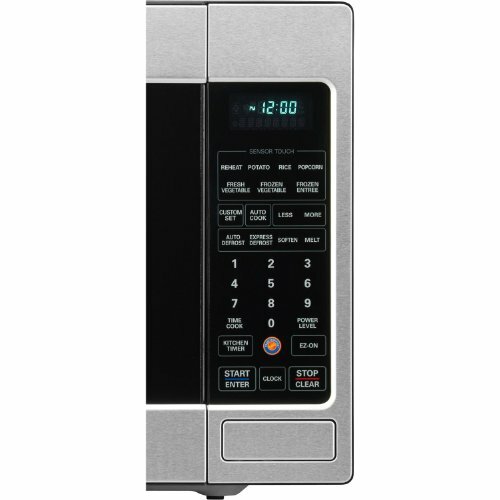 The LG LCRT2010ST Microwave oven allows you to change the setting on your microwave in order to get the bests results for whatever you’re cooking! 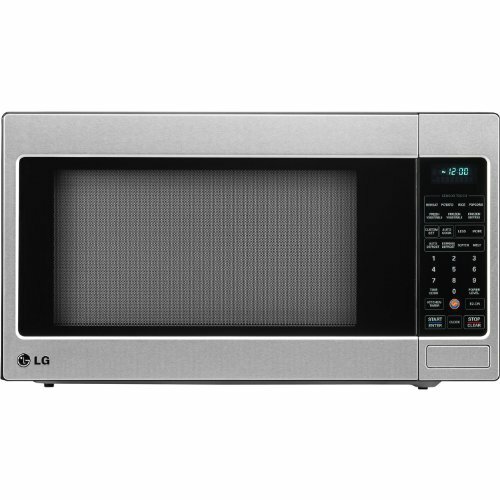 With the different power levels and auto cook options this microwave has the versatility you need and expect from an LG appliance.